Durrah Tower is located alongside the new Khalifa Industrial Zone Abu Dhabi (KIZAD). Gated community sized project at the crossroads of the nation connecting Abu Dhabi, Al Ain and Dubai. 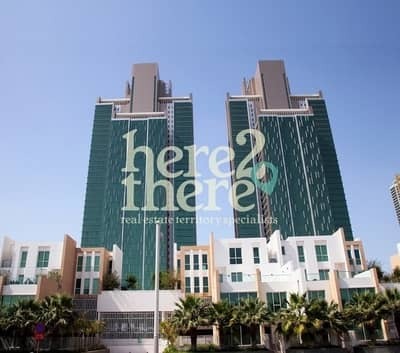 Durrah Tower extends its reach to the Emirates and rejoices Abu Dhabis lifestyle and genuineness with residents. 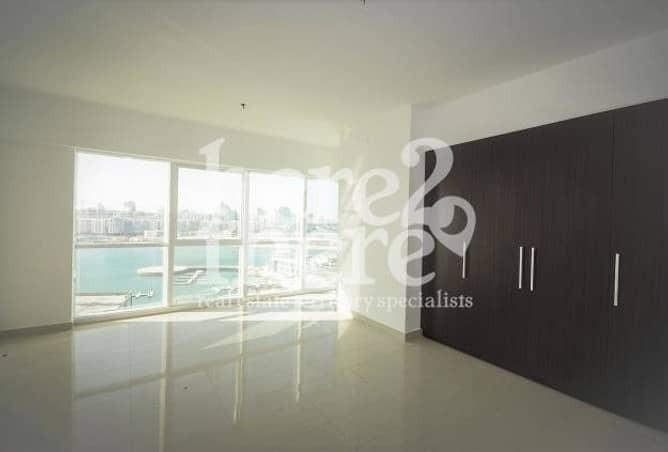 For further details about this amazing deal in Durrah Tower, please do not hesitate to give us a call! Photos uploaded are for marketing advertisement only.